Following the tremendous success of our annual LicensingLive! 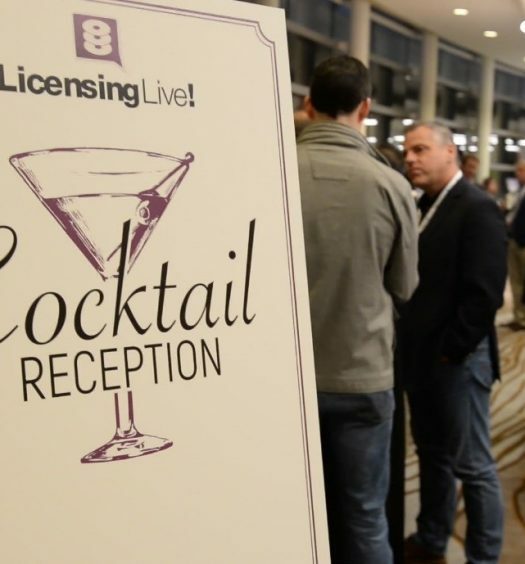 Licensing Community event in the United States, as well as the positive feedback we’ve received from similar events around the world, we are officially taking the LicensingLive! brand to a global scale. 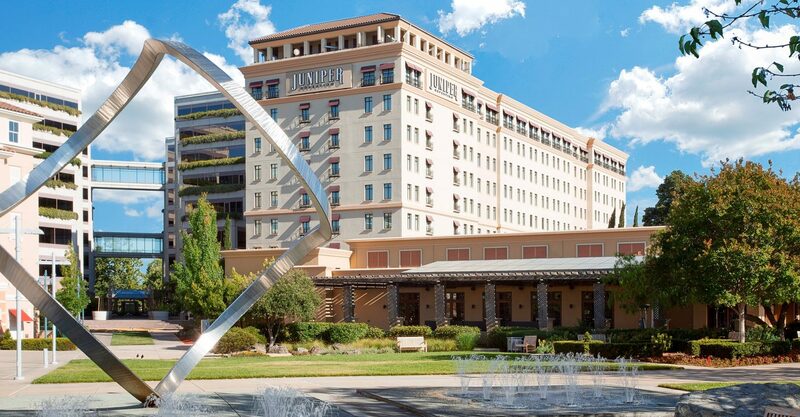 After nearly a decade of conducting our flagship event in California, in addition to other LL! events around the world, we constantly taken aback by the scope of the worldwide software monetization community. We want to connect with all of you SM fans out there, and the best way to do it is to bring the show to you. The truth is that Gemalto has been hosting software monetization events around the world, but we want to streamline the process and fly under a single flag: LicensingLive! That means one home for all event information, dedicated and global social media accounts: Facebook, Twitter, Google+, YouTube, and of course our LinkedIn community page where we can hear feedback from all of you.